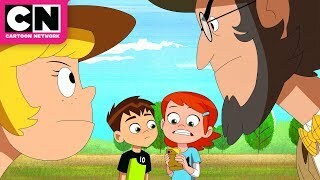 When attacked in the jungle, Team Tennyson is saved by a toddler who looks eerily similar to Tim Buktu! 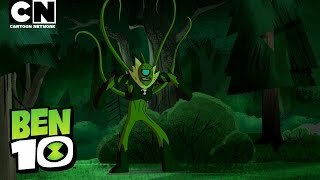 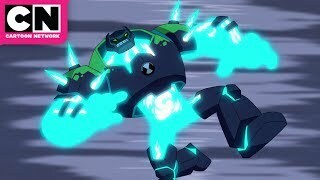 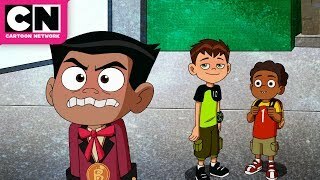 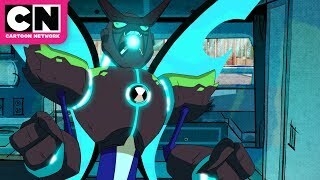 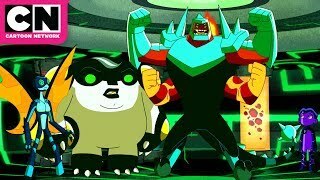 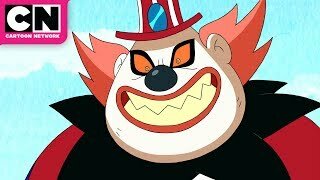 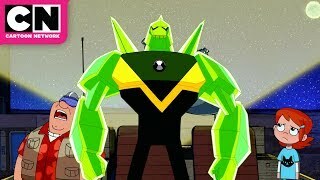 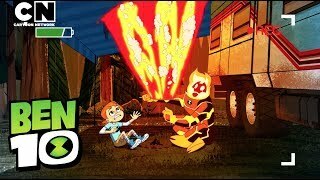 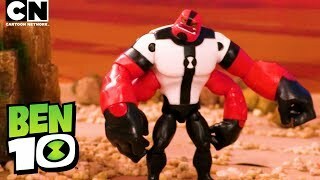 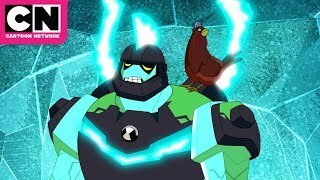 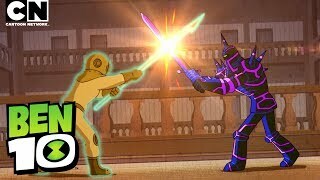 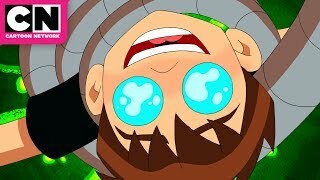 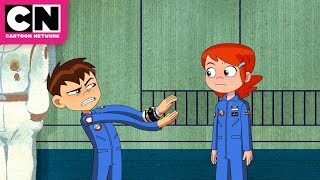 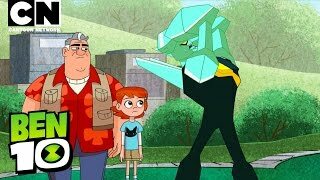 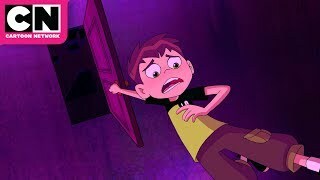 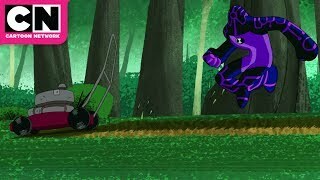 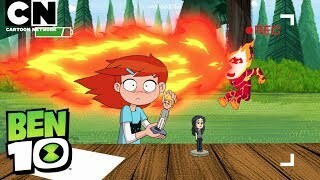 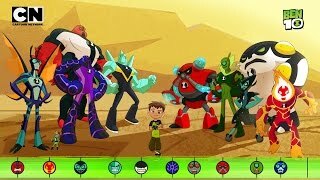 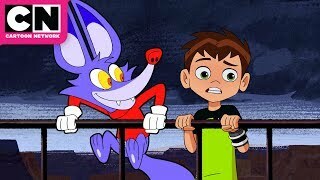 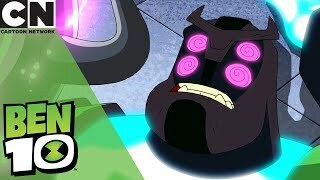 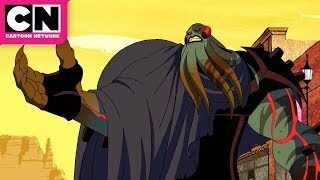 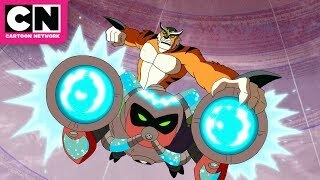 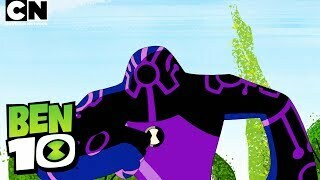 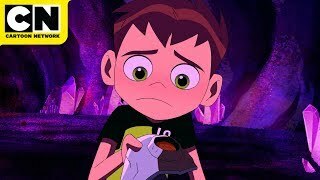 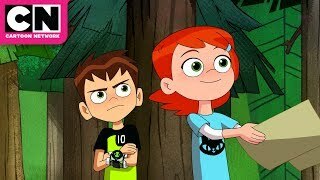 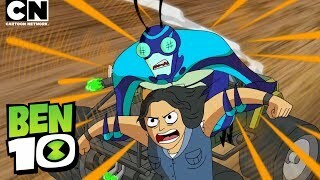 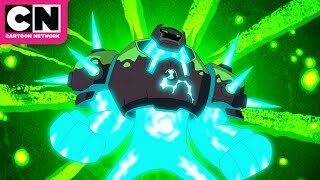 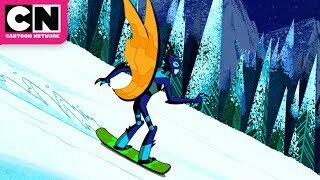 Ben 10 introduces fun-loving, 10-year-old, Ben Tennyson, his cousin Gwen and Grandpa Max, as they travel the country during summer vacation in their trusty RV. 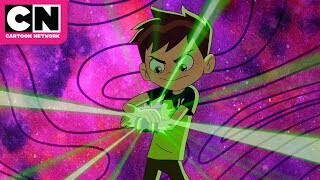 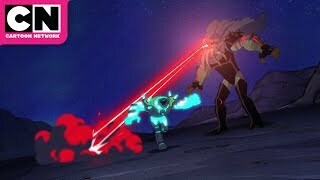 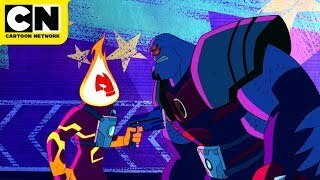 Once Ben finds the Omnitrix, a mysterious watch-like device that transforms him into 10 different heroic aliens, a world of extraterrestrial superpowers opens up. 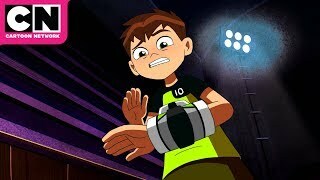 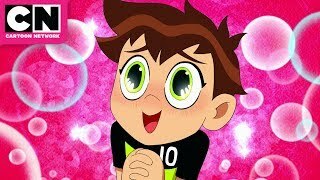 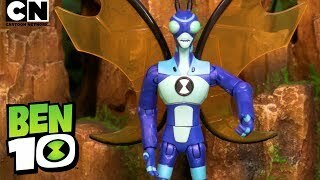 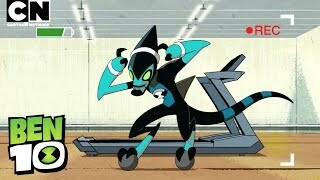 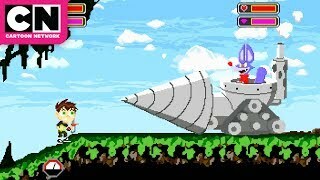 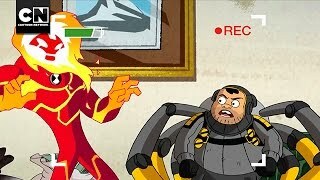 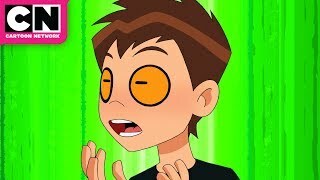 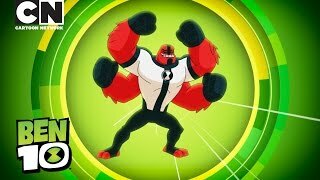 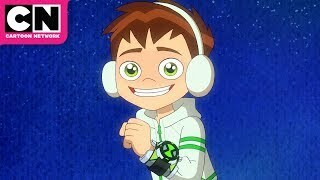 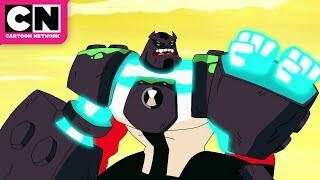 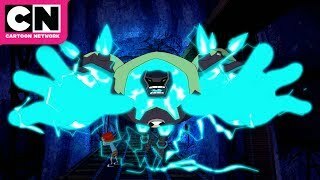 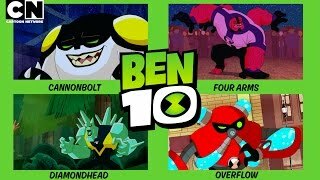 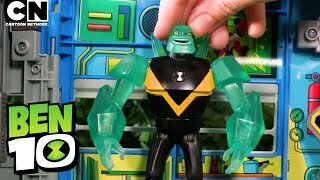 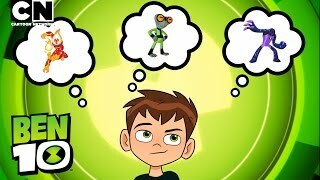 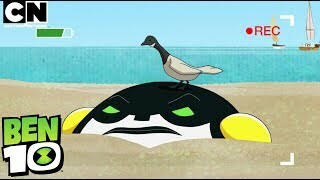 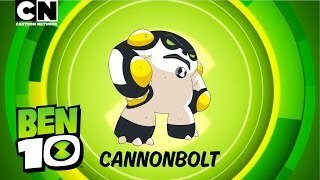 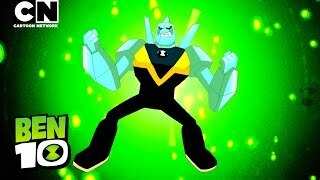 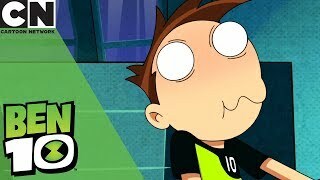 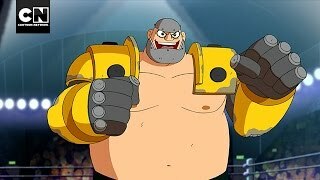 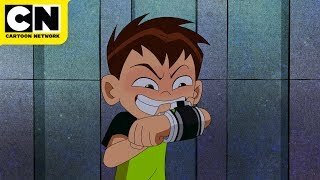 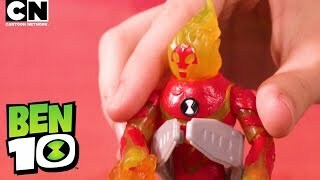 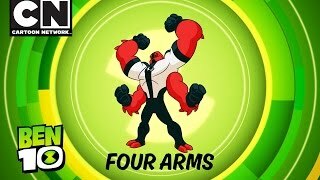 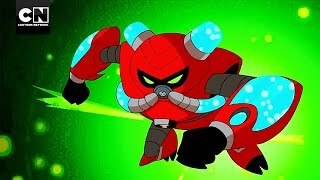 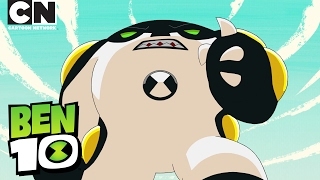 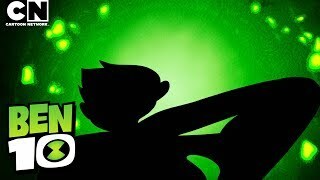 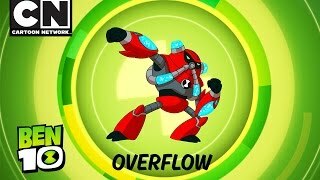 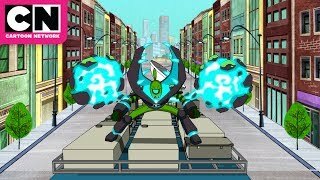 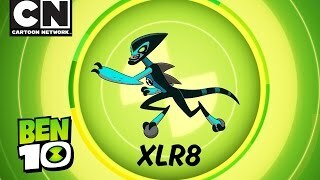 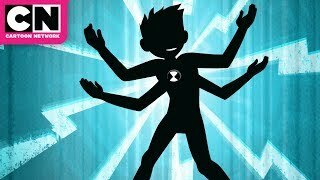 Ben 10 is produced by Cartoon Network Studios and created and executive produced by Man of Action Entertainmean.